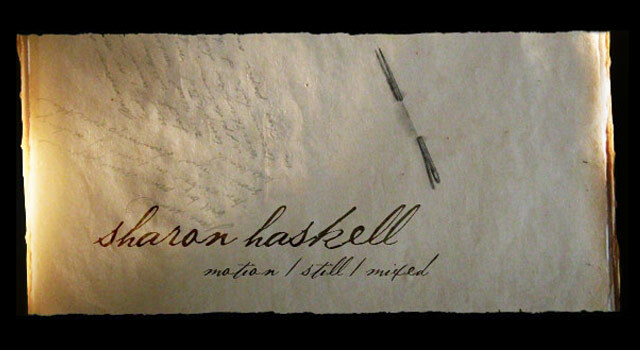 ERA404 launched the portfolio site for NYC Broadcast Designer and Artist, Sharon Haskell. 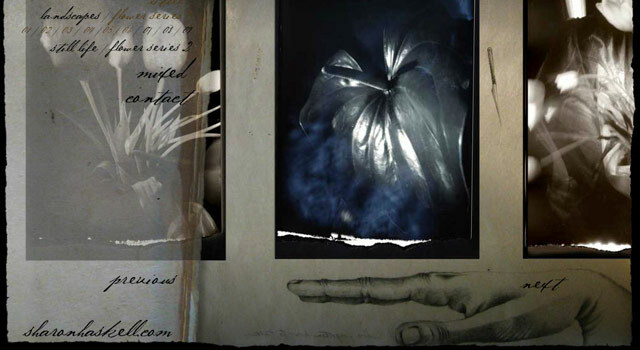 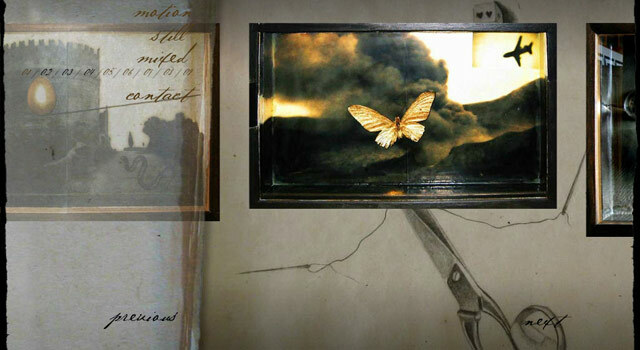 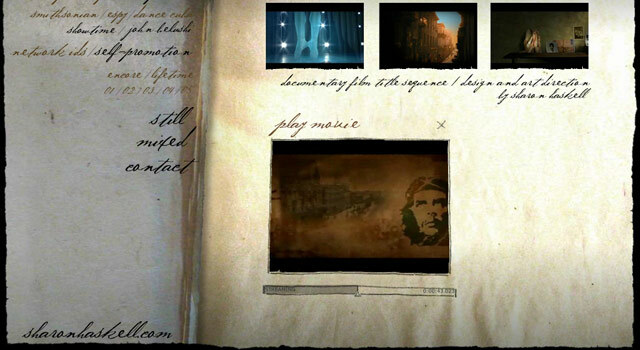 The site showcases Ms. Haskell’s unique work in motion graphics, pin-hole camera photography and mixed media pieces. 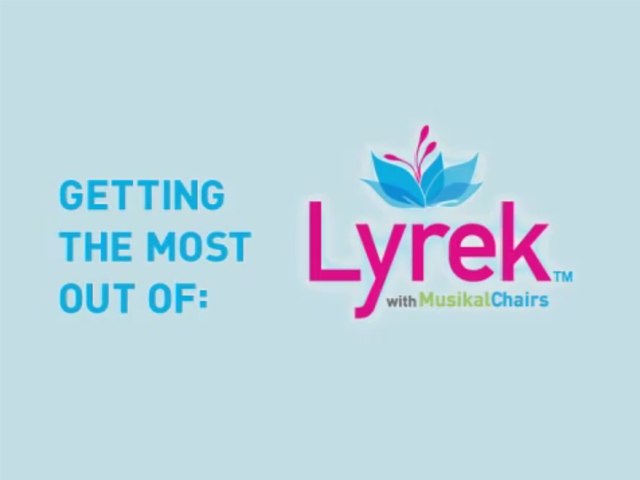 NYC-based application service provider, Lyrek, Inc., hired ERA404 to design and develop their free online SAAS, Musikal Chairs (www.musikalchairs.net). 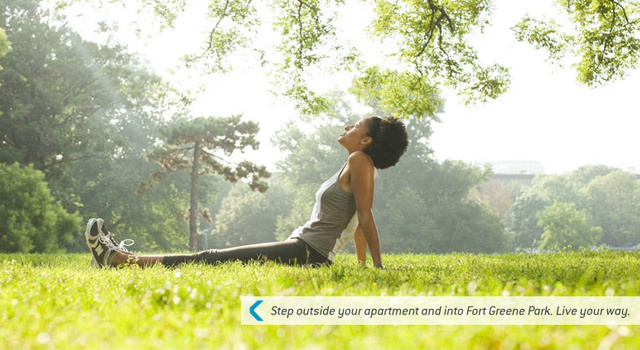 The application allows users to create accounts, create events, venues, import attendees, drag-n-drop seating and print a variety of reports all for free. 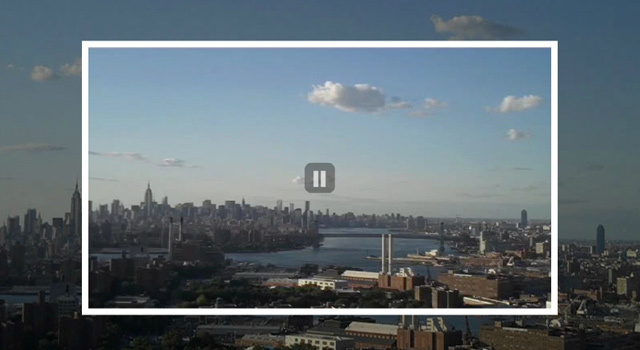 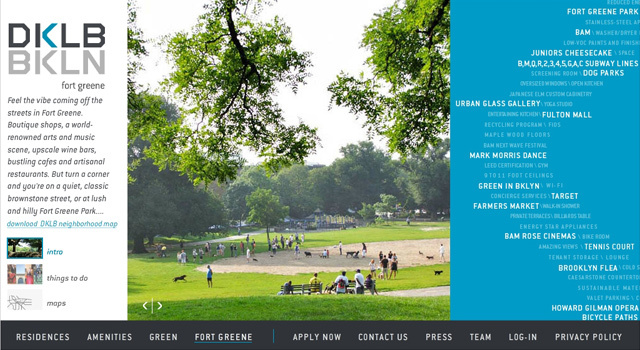 NYC branding firm, CO-OP, hired ERA404 to develop the site for Brooklyn’s new luxury property, DKLB BKLN. 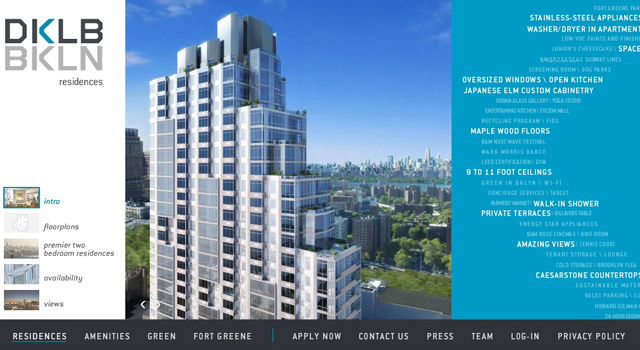 The site features specifications about the units and amenities, an urban exploration of Fort Greene and a host of pictures, renderings and data about the property and surrounding area.